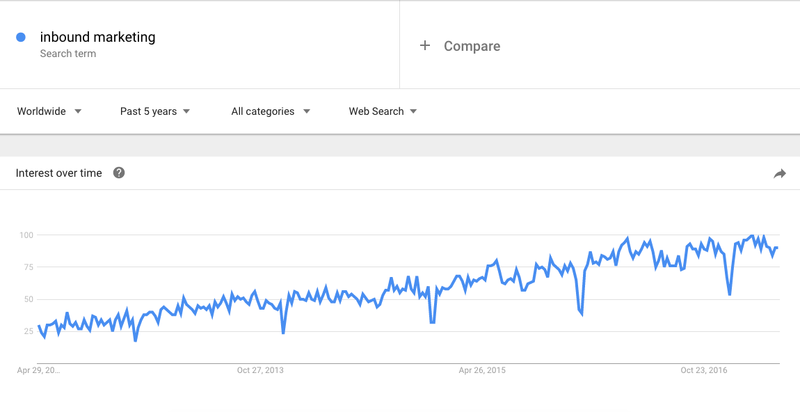 Keyword research isn’t a blog post thing. It isn’t a website redesign thing, either. Instead, it should be an everyday thing, a continual harvesting of data so you can make better marketing decisions. 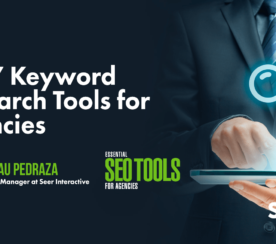 There are plenty of keyword research tools out there. But this isn’t about tools. It’s about principles – simple strategies that work now and will continue to work in the future, no matter which tools or zoo animals come next. 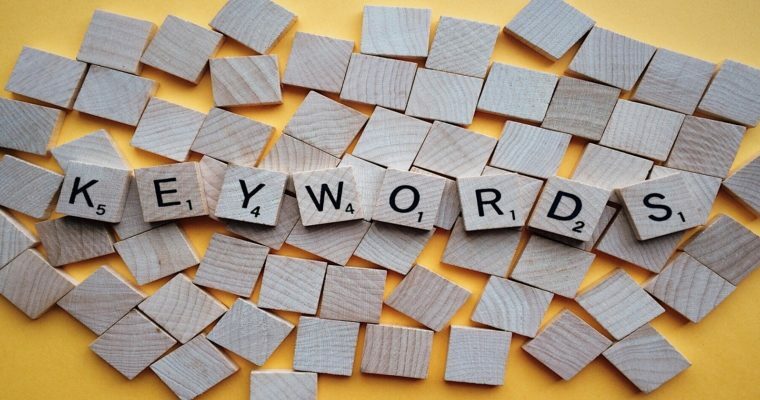 Here are 10 timeless keyword research tips that will never go out of style. Keyword research should start with a page or a group of them. On the left side of a spreadsheet, you drop in the URL. And on the right, you’ll input the keyphrase for each. You tick off the usual boxes like volume and competition. But you’re forgetting about something: context. Want more visitors? Easy. Talk about celebrity gossip. The problem is that none of it will stick around. Unless you’re paid per page view, it’s fruitless. Instead, that “volume” number needs some context. Some long-tail variations. Some stuff in the middle and bottom of the funnel that will bring in people who are already primed to convert. Take Las Vegas. Talking about the city (generally) would net you tons of visits. Discussing the finer points of “Vegas Odds” would bring you a particular type of segmented audience — people who might visit and check things out, but not yet buy. Discussing “Vegas Hotels” would finally bring in a small subset who has their credit cards in hand. Then you use content mapping to align these funnel topics to existing (or new) pages. That’s a good start. But unfortunately, not all businesses are similar. This means search intent might shift up or down the funnel depending on the industry. 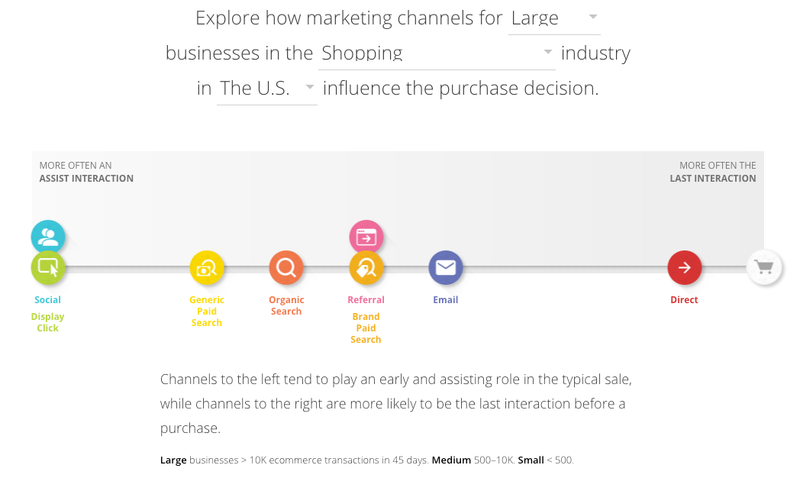 Google’s own Customer Journey to Online Purchase can help you figure this out. Select your size, industry, and location then it will show you which channels are emphasized at different points within the buyer’s journey. For example, organic search plays a huge role when people are evaluating products (comparing alternatives in the middle of the funnel). So now you know where to allocate the most resources. Every company thinks they’re short on money. But what most marketers are truly short on is time. You simply don’t have enough hours in the day to grok around in the dark. You can’t guess which keyphrases are going to work. So, you pay Google to find out. Start with the product or service name. You know, the super commercial one that nobody searches for. 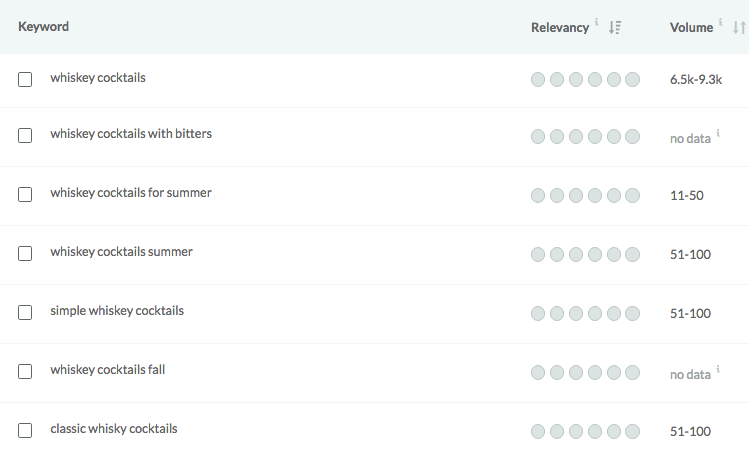 Then look up related keywords to balance relevance; something pretty close but hopefully a little more popular. Then load those suckers into AdWords and let ’em ride. Marketing, after all, is no science. It’s a guessing game. You have no idea what’s gonna work until you try it out, test it, and iterate it. Category pages on your WordPress blog are supposed to bring together closely related topics. And they do a decent job of it for readers. But not search engines. Cue duplicate content and canonicalization issues. There isn’t a lot of context around closely related posts, either. So category pages often become a mess with hundreds of posts. It’s a UX nightmare in the making. However, categories will do some of the work for you. For example, you’ve got tons of visually appealing, in-depth posts about cocktails. Like this one on Whiskey Sours (yes please!). Perfect. Now you’ve got some low-hanging fruit with potential hub pages staring you in the face. First thing that comes to mind is the whiskey. I mean, the type of alcohol in each cocktail. It might take you half a day to compile these posts in a few hub pages, breaking out drinks for people based on their liquor preference. So you do the usual. You start researching “whiskey cocktails” to find the right angle (and volume and competition). Three of those relevant keyphrases have something in common: season. Two “summers” and one “fall.” I couldn’t have created a better segue if I tried. Seasonality usually relates to when your business is booming. That short window of time each year (or several times each year) when things pick up and get interesting. Take flat screen TVs, the headliner at most Black Friday sales. 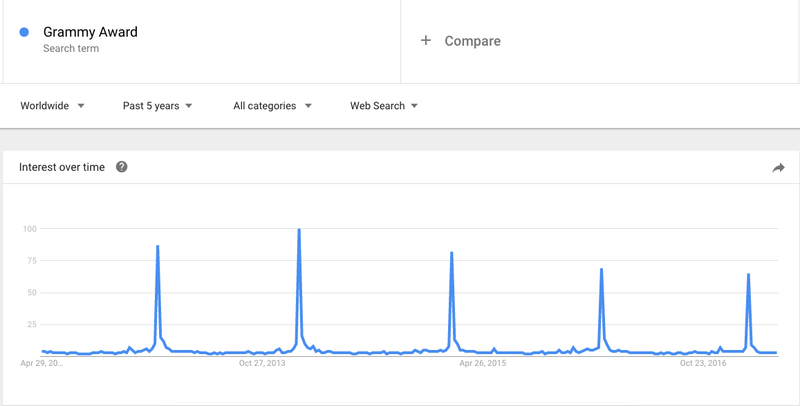 So guess when search demand peaks? But as we just saw, seasonality can affect keyphrase choice in top and middle of the funnel, too. A hub page targeting “whiskey cocktails” might be tough. You’re most likely going up against the biggest brands in the industry like Bon Appetit, AllRecpies.com, or even BuzzFeed. That’s where the long-tail variations come in. Specifically, whiskey drinks for summer (crisp and refreshing) and those in the fall (warm and full-bodied). Think about seasonality in terms of affinity or what your customers are into. Here’s an extreme example. If customers are music lovers (and/or your product/service is best accompanied with some musical backdrop), you can capitalize on the ~four weeks a year people actually care about the Grammy Awards. Sometimes we overcomplicate things. We think our campaigns and strategies and content pieces need to be so creative or breathtaking or interesting. That ‘uber-trendy’ topic he referenced was the intersection of content + influencer marketing. Sometimes, you don’t need to overthink it. You just need to time it right — to capitalize on freshness and Hummingbirds. Award shows, like the example from the last section, are a perfect example. Breaking news stories, sporting events, and major indecisions are, too. Sometimes the answers are literally staring you in the face. You know those times when you hear something so effective and obvious, yet you realize you aren’t doing it? The first time I heard Andy Crestodina tell me about on-site search, my first reaction was: duh. People are coming to your site. And they’re literally typing words into a little box, telling you exactly what they want to see. But then my heart rate sped up. Fear enveloped me. Panic ensued. I don’t think I ever even looked at people’s submissions until that point. Why would I? A handsome and witty and amazing marketer like me? Actually listen to what a customer tells me they want? Enable site search inside Google Analytics, then go in under Behavior. Here you’ll find a variety of searches performed over that time period. Some are fleshed out. But most are a starting point, a kernel, a catalyst to finding more closely related topics to guide new content creation for the foreseeable future. Big brands get preferential search treatment. That’s the myth anyway. Largely because it’s, well, kinda true. Ranking for brand terms is also kinda obvious. I hope Nike ranks for “Nike running shoes.” Also, “Nike sweatshops” (oops). But there are variations on this tactic, too. Google themselves even have a few spins on this idea. For example, savvy brands invert the process by using certain search queries to build their brand (instead of trying to rank for a specific brand term, you target the term that can build your brand). You can find some of this data directly inside Google Analytics. Go to Audience and then scroll down to Interests. Underneath you’ll find the Affinity Categories option. 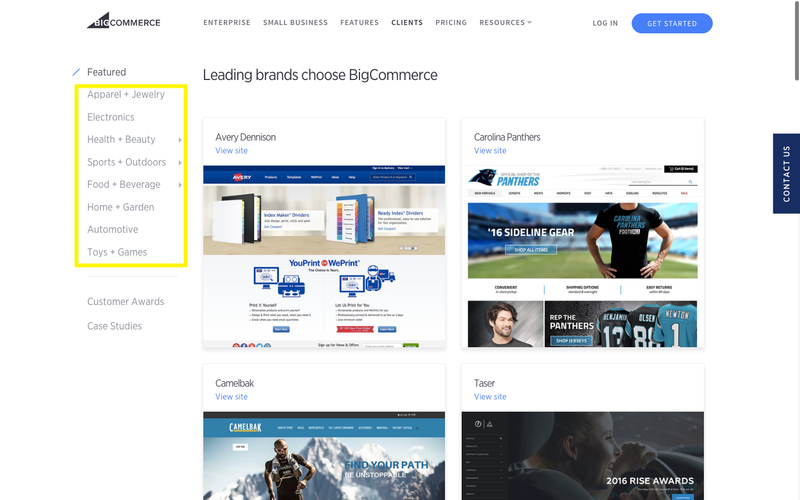 The best part about this report isn’t just how many visitors fall into these affinity categories, but more importantly, what those groups do on your site. 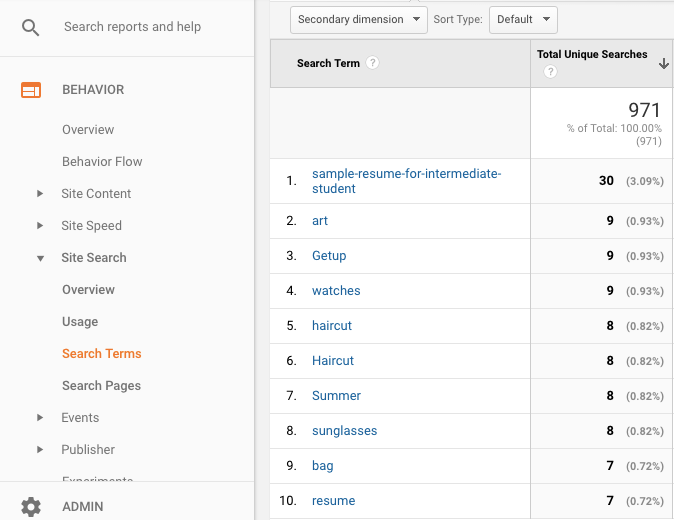 So you can analyze their on-site behavior (time on site, pages/visit, etc.) and see which groups tend to convert the highest. For example, you’ve got tons of different segments for your e-commerce stores. Which sections should you build out first? Which should you put the most oomph behind? Actionable segmentation data at your service. “Pizza” is popular because it’s yummy. And because there’s no shortage of places to get it. Therefore, it ain’t such a good keyphrase. That’s where the location qualifier comes into play. It works because it’s easy. It’s exactly how people search already. 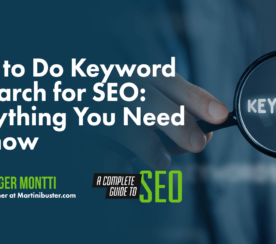 A few minutes of keyword research will show you. If you don’t already know a tax attorney or an insurance professional, you’re gonna search Google for one. Preferably, in your local area. Keyword research is a constant balancing act. First, you’ve got relevance. The keyphrase needs to be (at least) tangentially related to what you do or offer. Then you’ve got volume. The numbers you see in most tools range wildly. 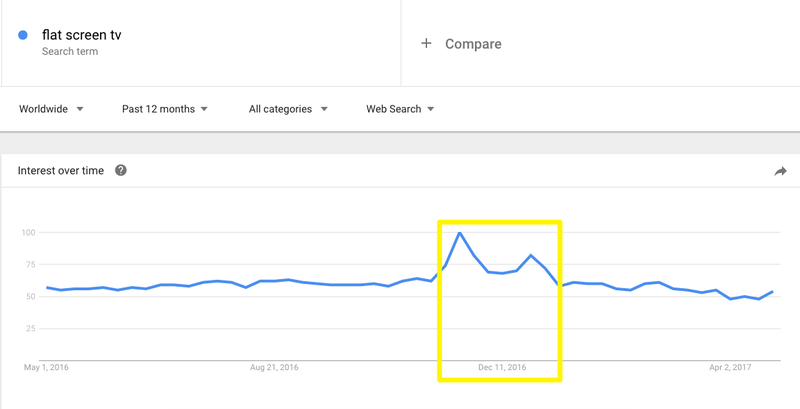 However, you can at least determine if it’s a super-popular one from a decent opportunity to one with little existing search demand. Those two are good. They’re a start. 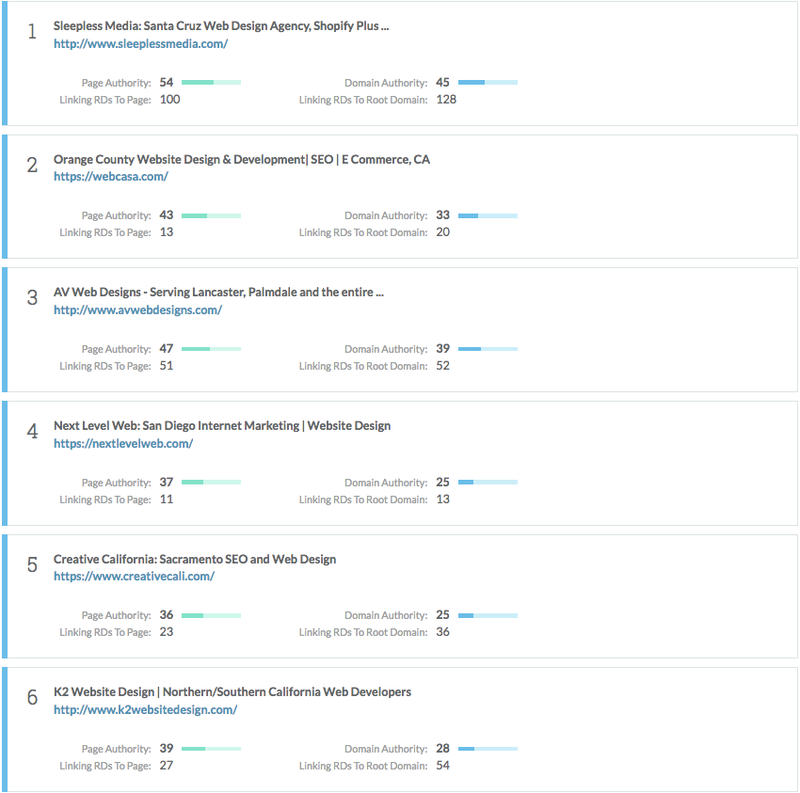 “California digital marketing,” based on this example, is a terrible keyphrase. Volume is barely a trickle. And the difficulty is also the highest of the three. “California digital agency” is a little better. Volume is a tiny bit higher and not competitive. “California web design” is somewhere in the middle. Volume looks great. But it’s a little more difficult than the last one. So. Which should you choose? I dunno. Gotta do more research, first. 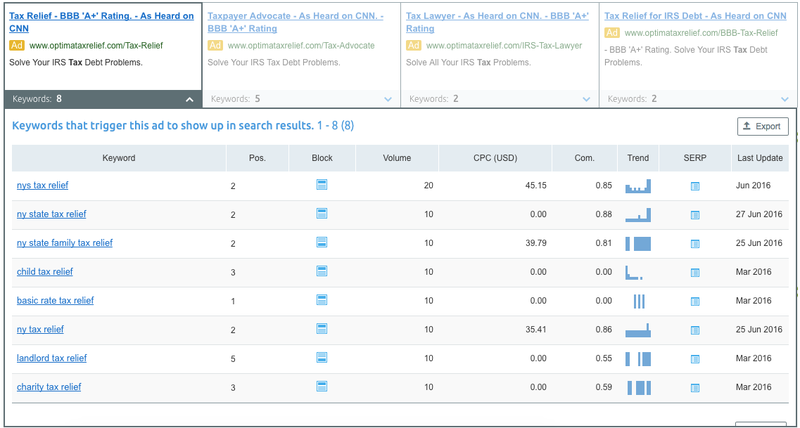 Let’s dive into a SERP analysis to see what websites are ranking (so we can flesh out that vague difficulty score). The Domain Authority of the first three sites looks decent. But then the next few drop off. So while the average score might have seemed daunting initially, you’ve still got a great shot at competing for this term. When all else fails, emulate. A little competitive analysis can illuminate some overlooked areas. 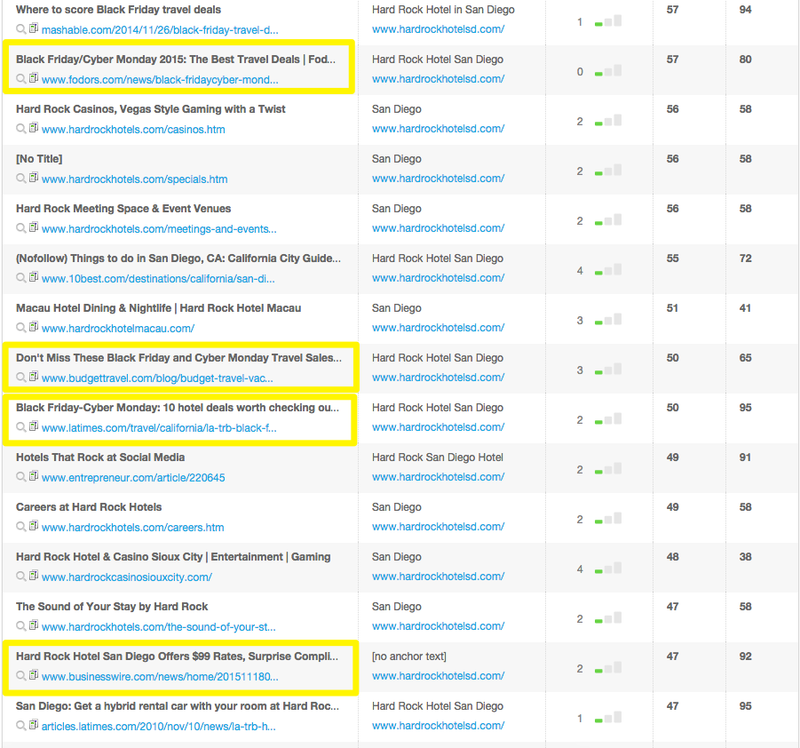 For example, let’s check out the link profile of the Hard Rock Hotel in San Diego. This tells us where they’re getting links from so you can reverse engineer the same tactic. But it can also give you an idea of what terms or phrases they’re exploiting as well. The Hard Rock has done a great job getting editorial links. But many of those are around the same (or similar) phrases: Black Friday and Cyber Monday. Trying to come up with ideas for a new hotel deal to come out with? See what the competition is already having some success with and figure out a way to blow it out of the water. 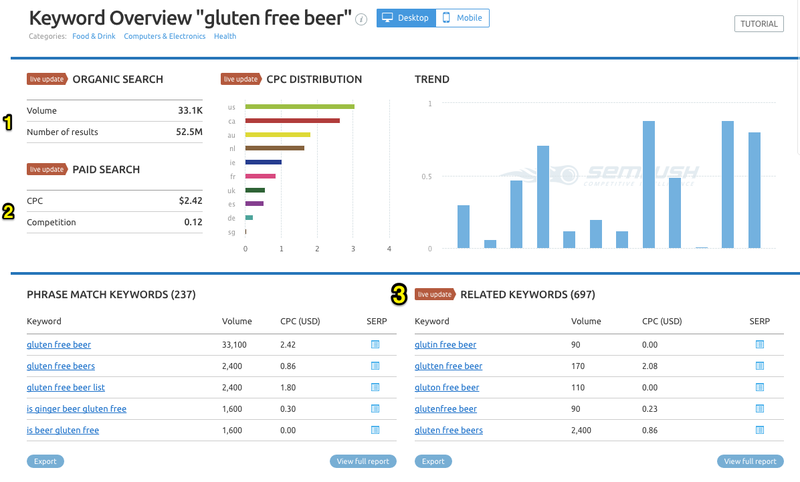 Keyword research isn’t a box to tick off mindlessly before hitting Publish. Instead, it should be a more comprehensive, consistent activity that guides your next great marketing idea. 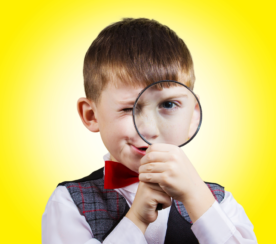 Use keyword research to continually refocus on what your customers are searching for. Then figure out how you can do a better job giving it to them.